Mary Magdalene saw Him on the morning following the Sabbath (John 20:14-18, Mark 16:19). The other Mary (mother of Jesus?) – along with Mary Magdalene – ALSO saw him (Matthew 28:9-10). He appeared to Peter (1 Corinthians 15:5). He revealed Himself to His brother James (1 Corinthians 15:7). Two disciples on the road saw Him in the afternoon (Luke 24:13-40, Mark 16:12-13). In the evening, He came to the eleven remaining disciples (minus Thomas) as they met in the Upper Room (John 20:19-23, Mark 16:14, Luke 24:36-49). He appeared in Galilee to a gathering of more than five hundred followers (1 Corinthians 15:6). He came again to the Eleven eight days later + Thomas (making it 12) —that is, eight days later (John 20:26-31). After His disciples returned to Galilee, seven of them met Him on the shore of the sea (John 21:1-22). And think about it, folks….Specifically #7! A delusion is something that ONE person usually sees. So just how common would it be for 500 people ALL AT ONCE to see a “delusion?” Answer: It wouldn’t be, so that’s how we know that what those 500 people saw was AUTHENTIC and REAL! Plus….not to mention…..ALL of Jesus’s disciples (minus Judas Iscariot, who ofcourse committed suicide) + Matthias died a death of MARTYRDOM! So why would a large group of people WILLINGLY suffer persecution, torchure, imprisonment and/or DEATH for a LIE? Answer: They wouldn’t, therefore they CLEARLY believed and personally WITNESSED Jesus BEING the Son of God & also being risen from the dead! EVEN NON-CHRISTIAN SOURCES CONFIRM THIS FACT! Plus here are a few more additional sources which document Jesus’s existence in general (outside of the bible). 8). And not only that, but there’s always something called “THE EMBARRASSMENT FACTOR”. For back in ancient, biblical times, the “testimony” of a woman was considered “weak”, “unimportant” and “not believable”. On the other hand, one of the Lord’s 10 commandments was NOT to lie or “bear false witness”. And so, the believing Christian male disciples around Jesus’s time considered honesty to be SUCH an important virtue to uphold, that they were willing to “risk reputation/embarrassment”, even if it meant they had to RECORD in written testimony the (gasp!) 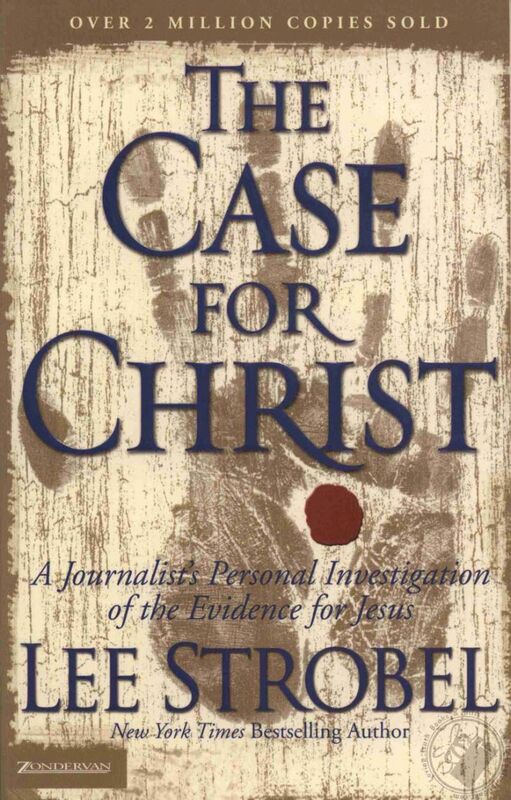 “eyewitness account testimony of A WOMAN/WOMEN, as it pertained to Jesus’s resurrection”. And back in ancient, biblical times, there was NOT too many historical documents floating around. So to have THAT much non-Christian evidence of Jesus’s death & resurrection is pretty compelling! “Jesus saith unto him, ‘Thomas, because thou hast seen me, thou hast believed: blessed are they that have not seen, and yet have believed”. As you read this and mull over all the evidence, I hope that the Spirit of Truth (The Holy Spirit) will kindly & boldly minister to you and teach you all the Lord’s truths that you’ve been missing, up to this point! And May the Lord Jesus Bless You & Keep You For All Eternity! Amen.